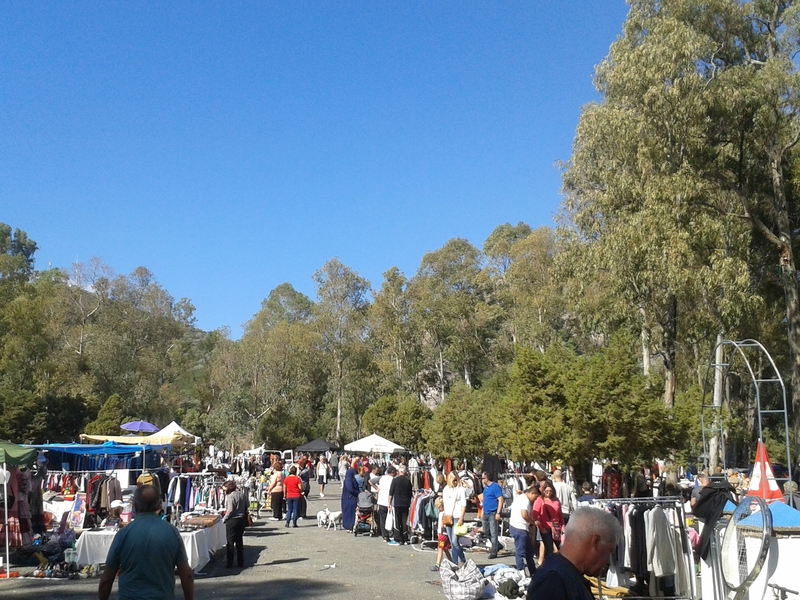 Categories: Outings in nature, Places to eat, Places to shop, Restaurants & Bars | Tags: "Acequia Angosturas del Guadalmina" walk, Benahavis, Benahavis Sunday morning flea market, Rufino Restaurant | Permalink. A wonderfully refreshing escape into nature, far from the madding crowds that pack Marbella’s beaches in the summer, is to head inland to the picturesque mountain village of Benahavis, just over 20 kms from Marbella town centre. Before I met my friend Moya who has lived in the village for the past 30 years, I’d been there only on a couple of occasions to sample the cuisine at one of the fine dining restaurants for which Benahavis is renowned, overlooking the area’s most spectacular rugged mountain and dense forest scenery. 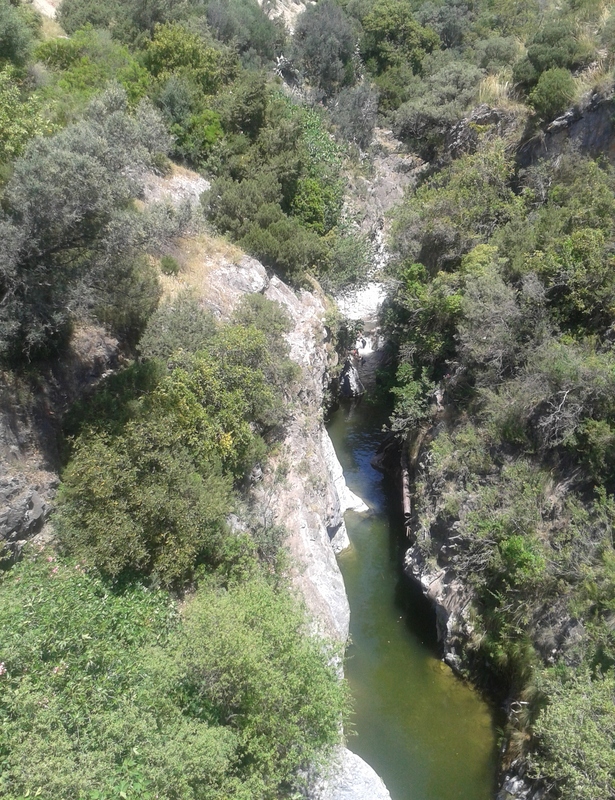 Categories: Outings in nature | Tags: Benahavis, Las Angosturas gorge | Permalink.